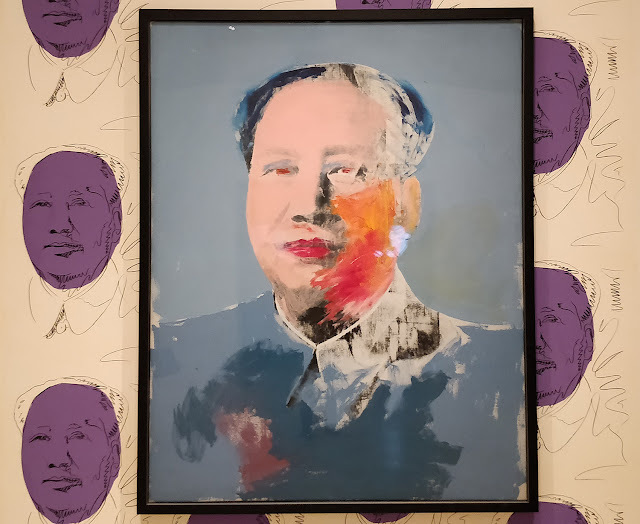 Warhol: Mechanical Art, the major Andy Warhol (b. Pittsburgh, 1928; d. New York, 1987) restrospective at Caixa Forum, Madrid runs from from 1 February - 16 May 2018. The exhibition reveals the mechanical nature of a society that has exchanged religious faith for mass consumption. It showcases a wide range of pieces, including video installations, design, music, advertising products, as well as paintings to illustrate the reductive, repetitive, methodical and imaginative nature of Warhol's practice. 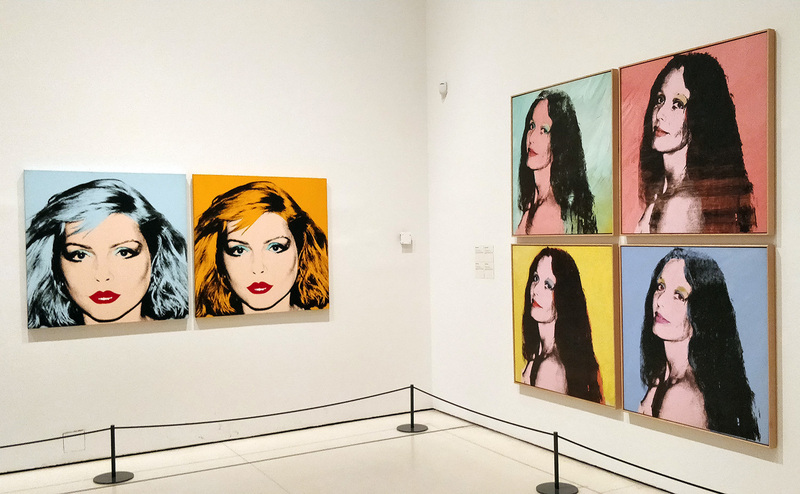 Spanning three decades of creative production, the show explores Warhol's distinguished career – from his commercially successful graphic design in the 50s to his formal practice of reverse images, including pieces from the 80s when he was already an established international pop art icon. Warhol: Mechanical Art from ArtworldNow on Vimeo.